The Flying Pincushion : Krampus Bless Us, Everyone! 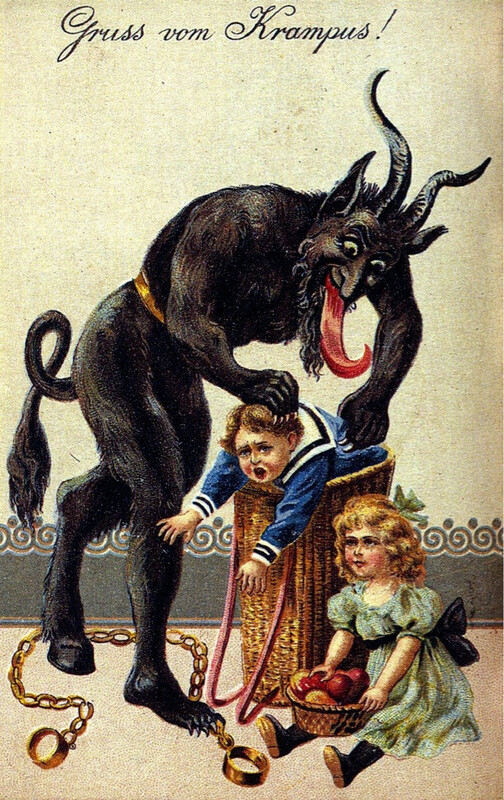 Don't forget kids, Krampus knows what you did this year, and he checks social media, you have been warned! Happy New Fear, errr, Year!